After the success of the first In the Studio… networking event, Hakwood is driven to make this a returning event. 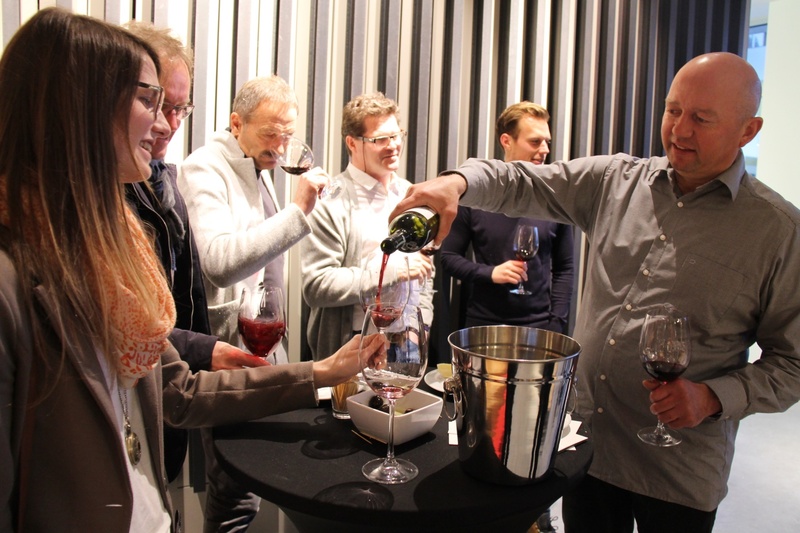 Last edition of this architect and designer focused network event included a wine tasting to literally taste the quality of European oak. More Studio events are in the plans for the coming year and you are invited. 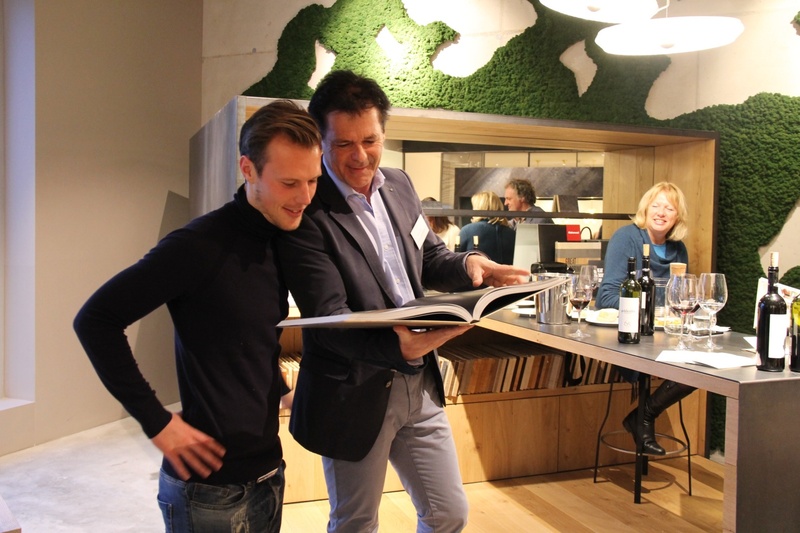 With European oak as their preferred wood species, Hakwood saw the link with wine grower Robert Goldenitts and invited him to let people taste the quality of European oak. 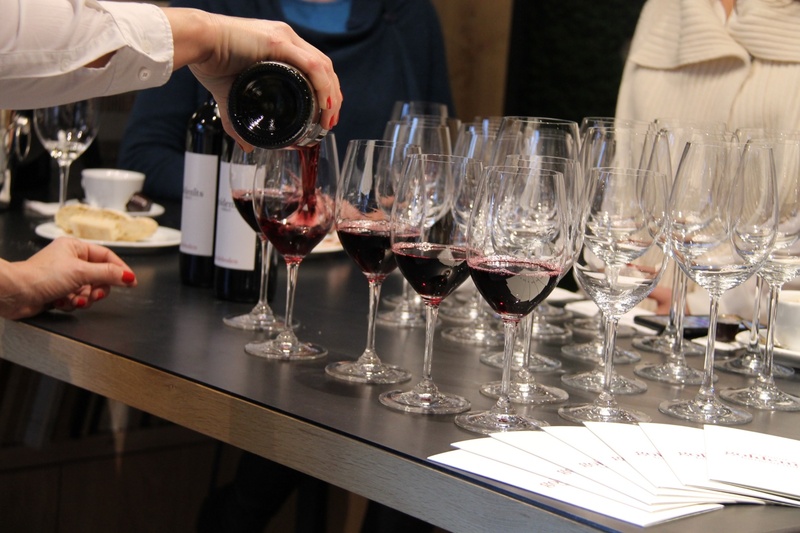 All his red wines are preserved in oak barrels to get the high quality of the grape into the bottle. European oak is also an ideal choice for Hakwood flooring due to the variety in options of surface treatments and colors. When crafted into Hakwood Duoplank, European oak is a stable material suitable in all climates and market sectors. 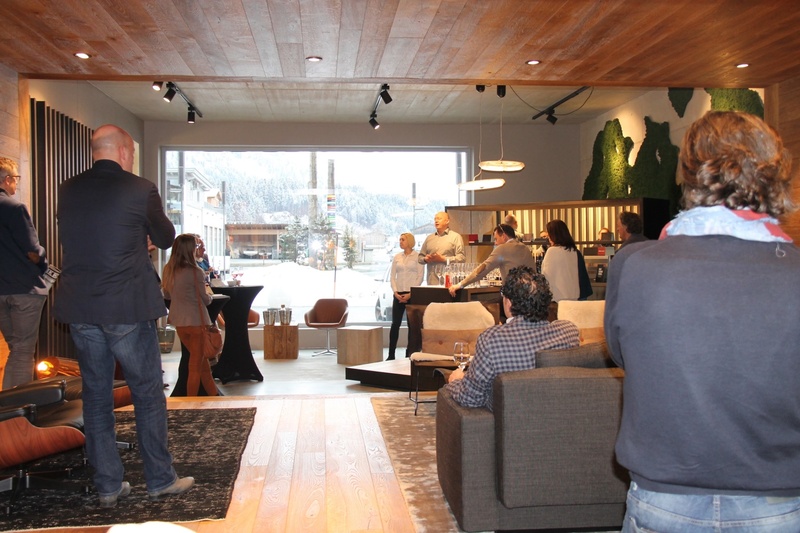 Opened in early 2015, hi-end Dutch wood flooring manufacturer, Hakwood created a unique space in Kitzbühel, Austria which offers visitors a unique and comfortable showroom experience. Integrated design elements showcase Hakwood flooring on walls, ceiling and floors. Patterns and multi-width flooring work together as you move through the Studio. 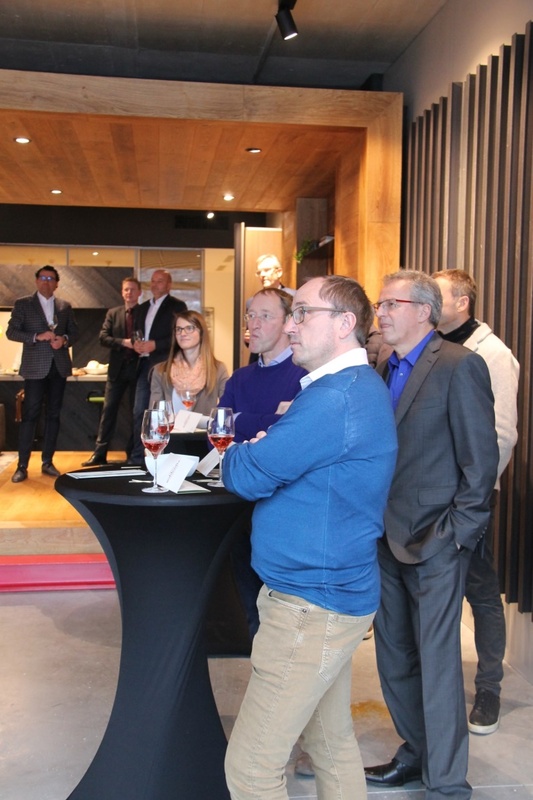 If you are interested in attending the next event, please contact Hakwood – invite@hakwood.com.